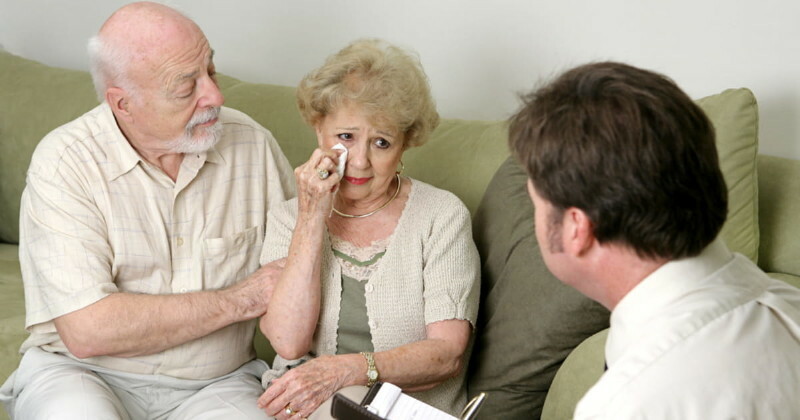 When a loved one dies, the emotional turmoil can make it difficult for family members to decide on funeral arrangements. No one is prepared for the sudden loss of a loved one, let alone for the number of decisions that need to be made to say farewell to their loved ones. Having the right assistance providing guidance through every step of the process can lessen the burden, ease the pain, and reduce some of the stress experienced during this difficult time. That’s why at The Gardens we offer a qualified team of experts to assist you with your funeral arrangement needs. Before you even start planning a funeral, there are a set of documents and requirements you need to have in hand. From death notifications to issuing a death certificate, our team will assist you every step of the way. 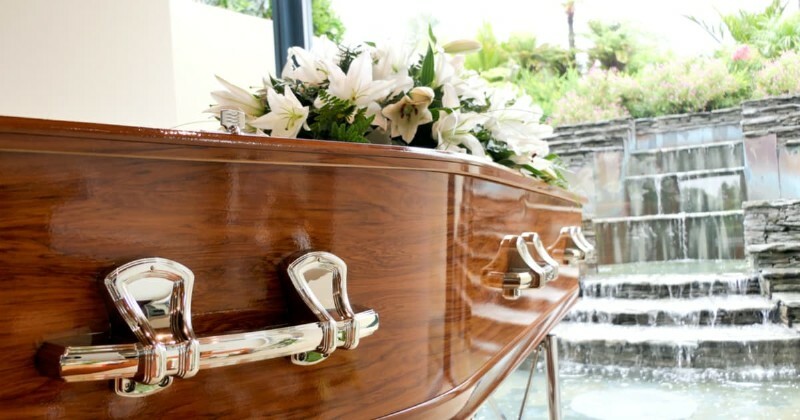 In some cases, the deceased may have chosen to pre-plan his/her funeral arrangements. If this is the case, you should celebrate your loved one’s wishes by following the pre-planned arrangements. These are often planned with a funeral home and a cemetery. When pre-planning arrangements weren’t made, the deceased’s last wishes are often found in their will or latest testament. In many cases, their preferred burial option and their preferred memorial services are usually stated in these documents. In some cases, an attorney may have additional information regarding the deceased’s last wishes. 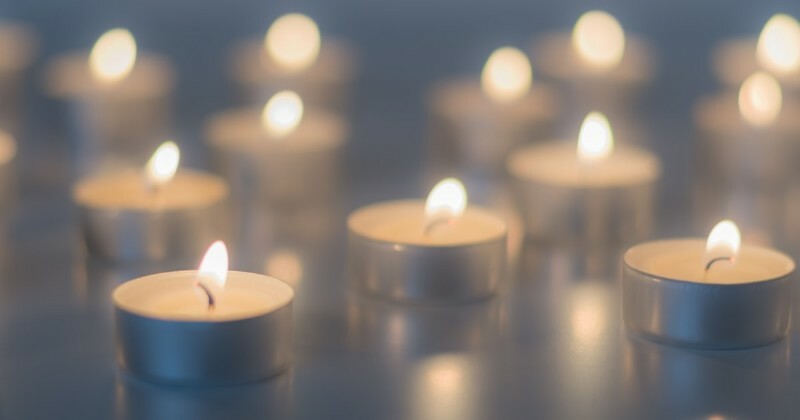 Once all the elements needed to plan a funeral have been fulfilled, it is time to look at the funeral service considerations that will shape the type of funeral held to celebrate your loved one. Our team of experts will go over the many considerations needed to make sure your loved ones’ wishes, as well as your wishes, are met. At The Gardens of Boca Raton, we understand the value of religious traditions. This is why, when planning funeral arrangements, we look at religious and non-religious traditions to celebrate your loved one. Understanding the religious traditions the family adheres by can help our expert team plan a thoughtful, respectful, and honorable funeral service. What will the hours of visitation be for the funeral? What clothes will the deceased wear? Will donations be requested in lieu of flowers? Will the funeral be live streamed? Will there be a videographer in attendance? Going through these points with the family members involved in the funeral planning will help make sure the ceremony goes as planned. After those considerations have been met or answered, it will be time to start planning the funeral ceremony. At this point, our team of experts will help you navigate through potential vendors and the many options available to plan a funeral. There are many ceremony styles to choose from, including a traditional funeral service and a memorial service. However, today ceremonies include other rituals such as lighting memorial candles, releasing memorial lanterns, and so on. The ceremony style will also change according to religious belief and cultural traditions. Who will deliver eulogies? Who will write the eulogies? Will there be music? What kind of music? What scripture will be used? Will there be food served at the ceremony or after the service? If so, where? As we know, planning a funeral can be overwhelming; let alone the fact you’re dealing with the grief and emotions of losing a loved one. That’s why at The Gardens of Boca Raton, we believe in helping families through this challenging time. With our expertise, we can help shoulder the stress and burden of planning a funeral, so you can focus on celebrating the life of your loved one. We understand planning a funeral for a loved one is deeply personal. This is why we offer on-site offices to help you go over the many aspects of planning a funeral. With our in-person arrangements and meetings, we can guarantee all of your needs will be met. At The Gardens, we believe in delivering personalized assistance to every family we meet. Our mission is to take care of your family as if it was ours. When you choose The Gardens for your funeral planning needs, we will make sure to listen to all your requests and questions. Our team will be with you every step of the way, whether it be to provide planning arrangement services, guidance services, or even counseling during this difficult time. Planning a funeral has many variables. At The Gardens, we count on our all-in-one services to make sure you don’t have to go through the burden of seeking out multiple places. So, from funeral planning to burial arrangements, we’re here to help you and your family.